Some researchers have developed some techniques to grow the stem cells to resemble brain cells. The idea is to use dental pulp stem cells for post-stroke patients. The dental pulp is located in the center of a tooth. It is made of living connective tissue and special cells called, odontoblasts. It consists of nerves and blood vessels. 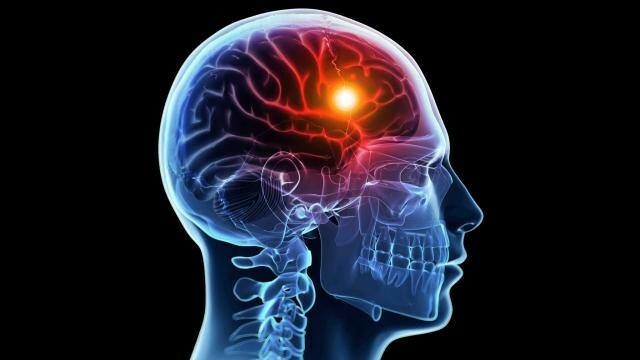 The treatment needs to be administered within hours of the stroke. The researchers have shown that the stem cells originated from teeth can grow and develop into networks the way the brain cells do. The cells still do not grow into complete nerve cells, but researchers are very hopeful to get to a point that they would be able to make full neurons. They place the cells into an environment which is very similar to a normal brain environment. If successful, treatment for stroke patients could be done months or even years after suffering the stroke. A new study in the American Chemical Society’s Journal of Agricultural and Food Chemistry shows that red wine and a grape seed extract would limit the growing of cavities. This can be a natural product that protect teeth against dental disease. Dental caries also known as tooth decay or a cavity, is an infection caused by bacteria. This starts as demineralization and causes destruction of the teeth. 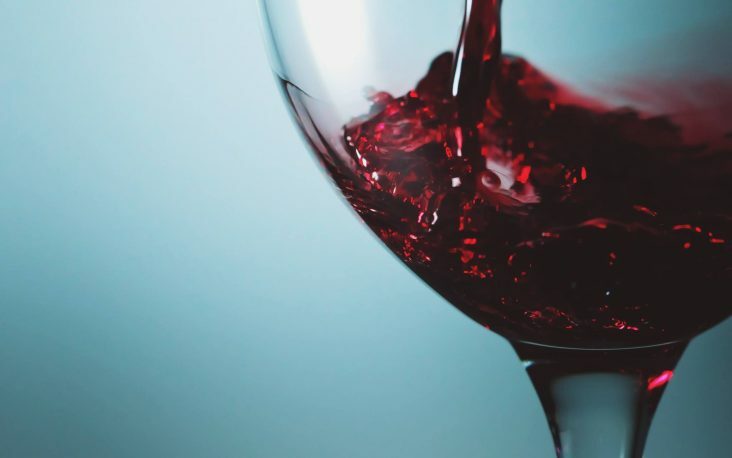 The very new research group grew a variety of bacteria, which they are source of tooth decay, and then dipped them in red wine with or without alcohol, and red wine spiked with grape seed extract. The result proved this idea that these two type of wines could thwart cavities, and slow down the bacterial growth for a while. Obviously, the tooth needs more dental care and filling to stop the dental caries permanently. Crooked teeth make it harder for us to brush all surfaces of our teeth. For this reason, food and sugar will remained between two teeth. Obviously, it will lead you to periodontal disease, and also may usually cause a lot of health issues in the early future. 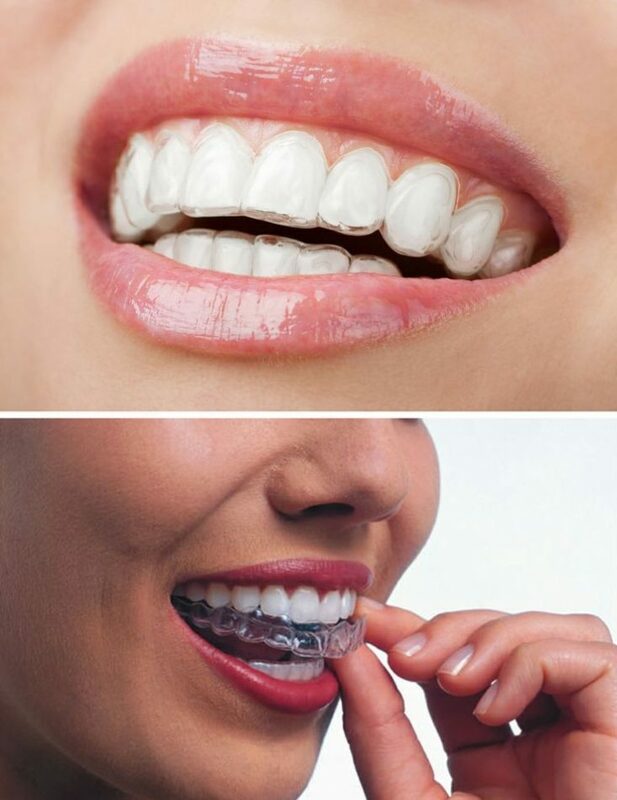 Invisible braces is one of the best answers to fix your crooked teeth which we call it “Invisalign” treatment. You can see the result even in 3 months after wearing Invisalign trays, but it would depends on how crooked your teeth is.